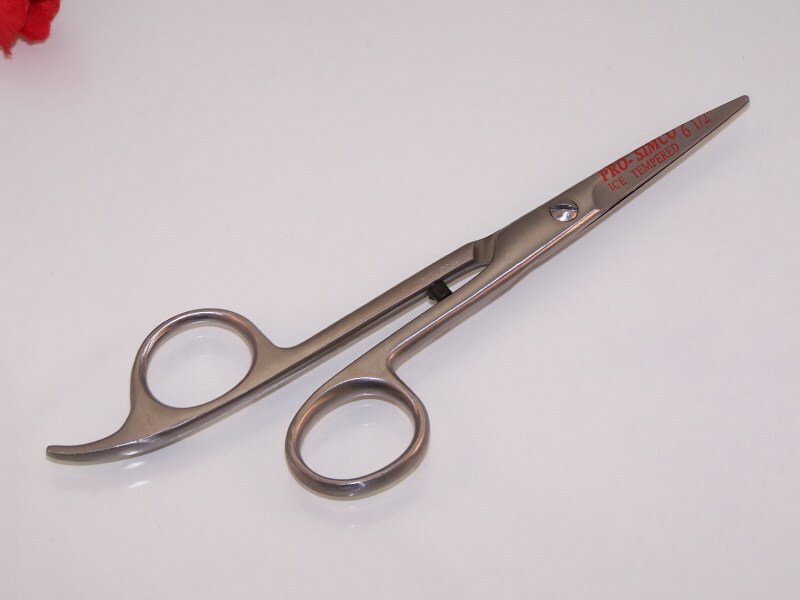 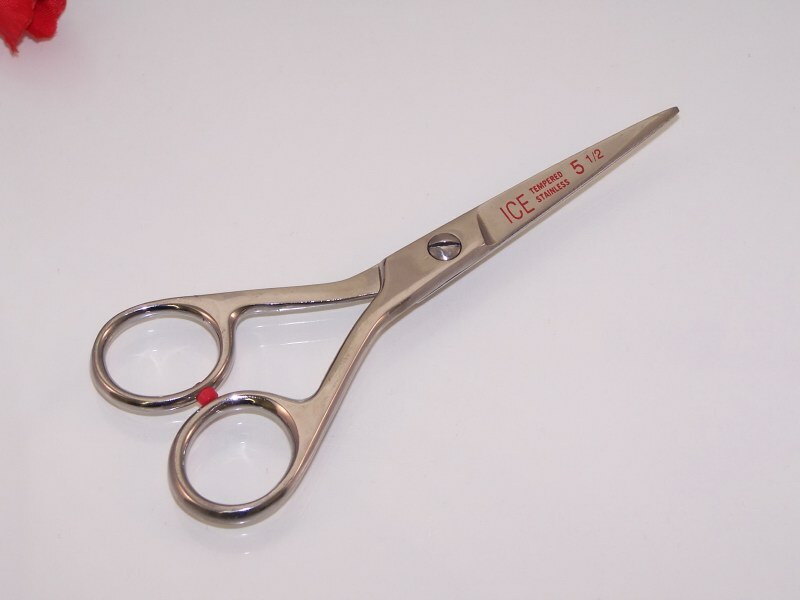 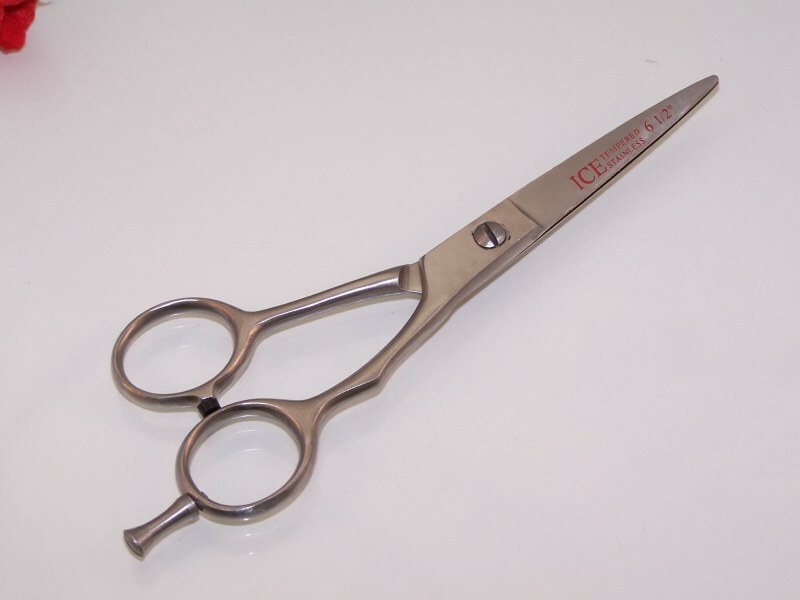 Budget Line Scissors | Myco Imports Inc.
Budget Line Barber and Styling Scissor - Ice Tempered, Philipino style scissor. 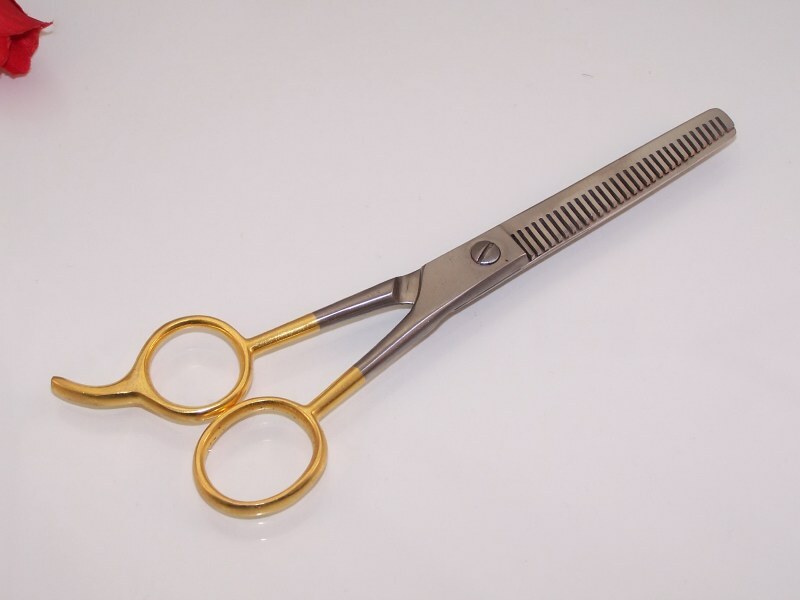 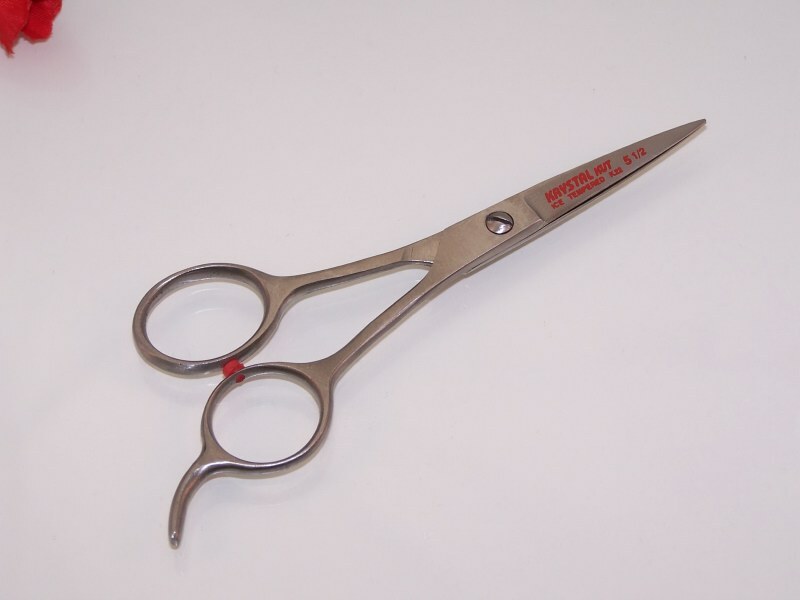 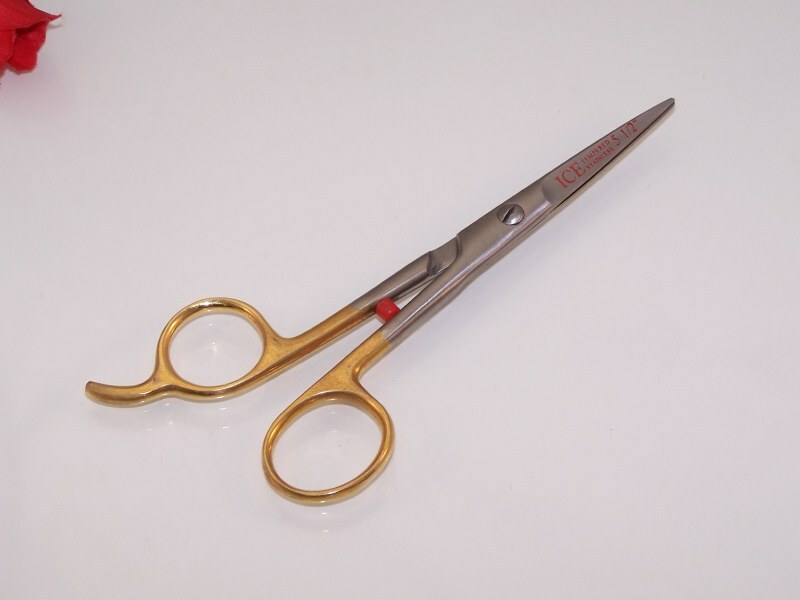 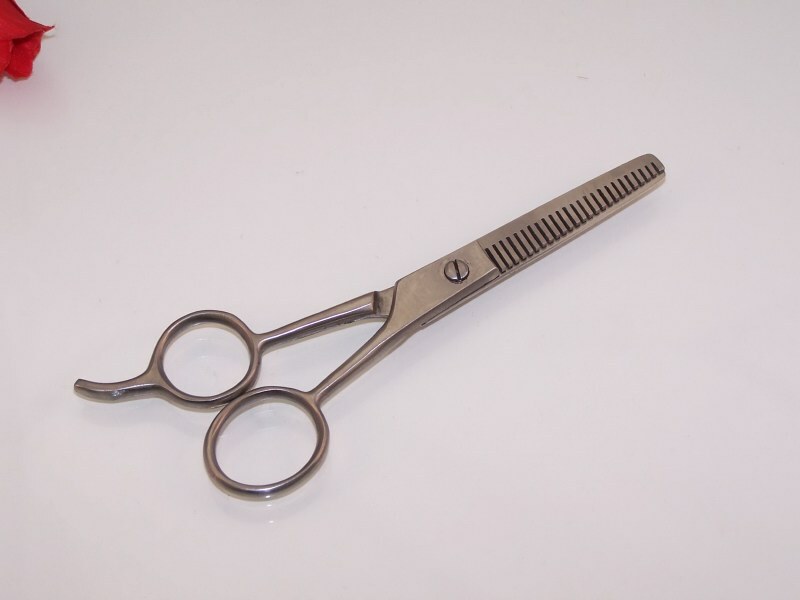 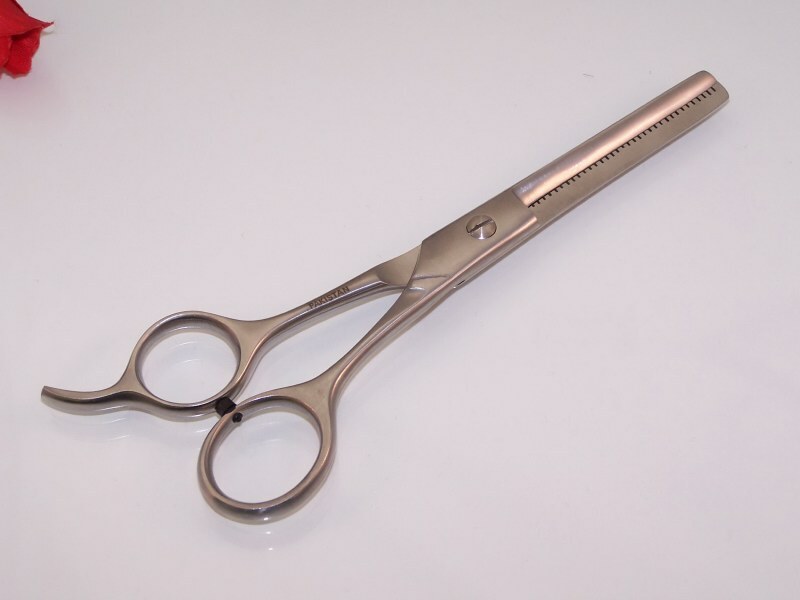 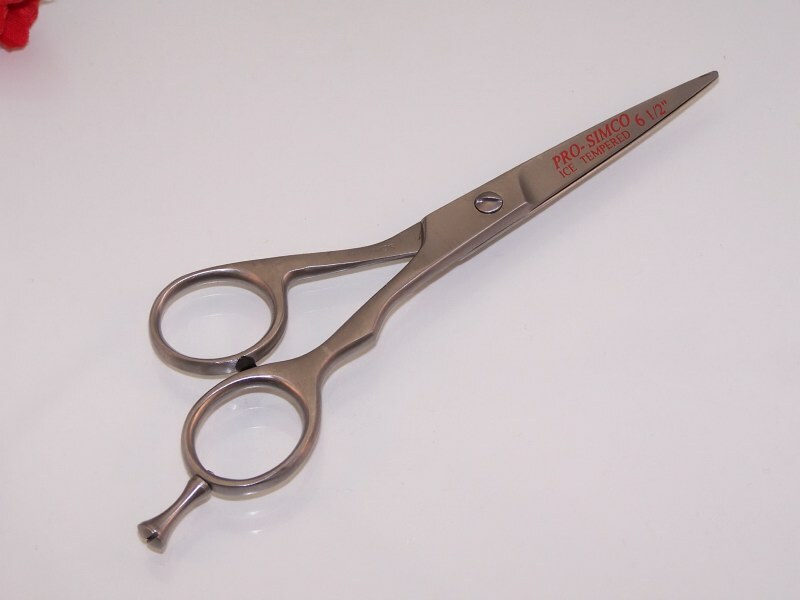 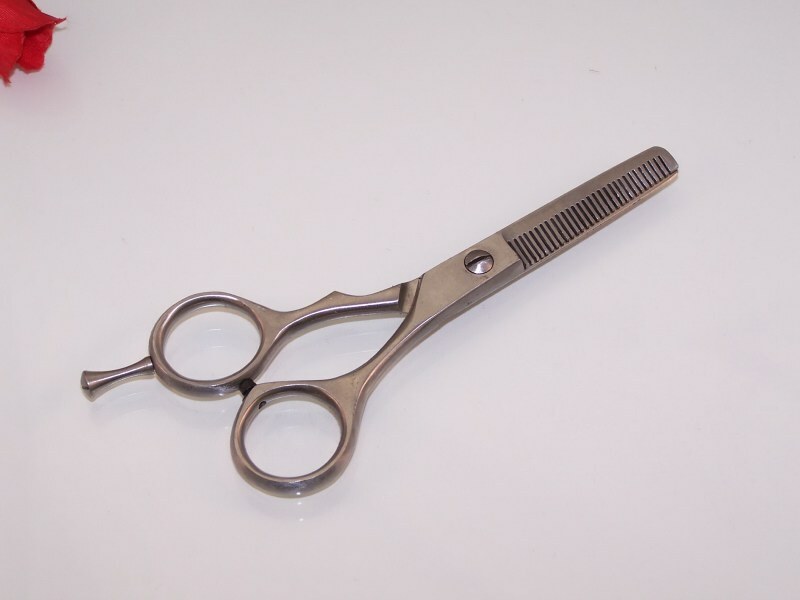 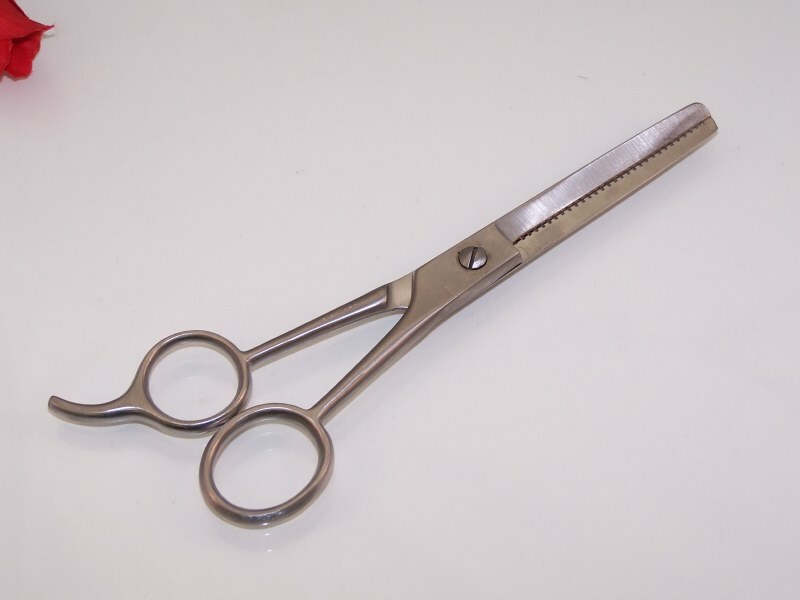 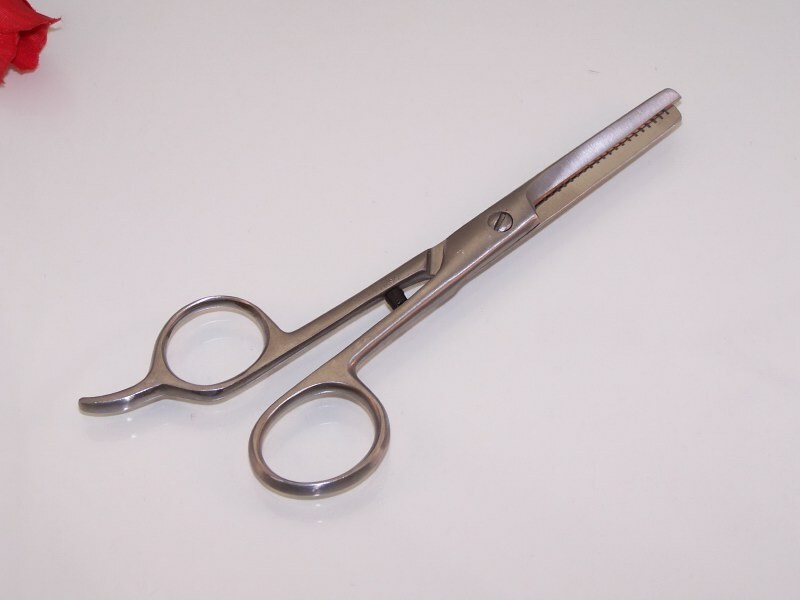 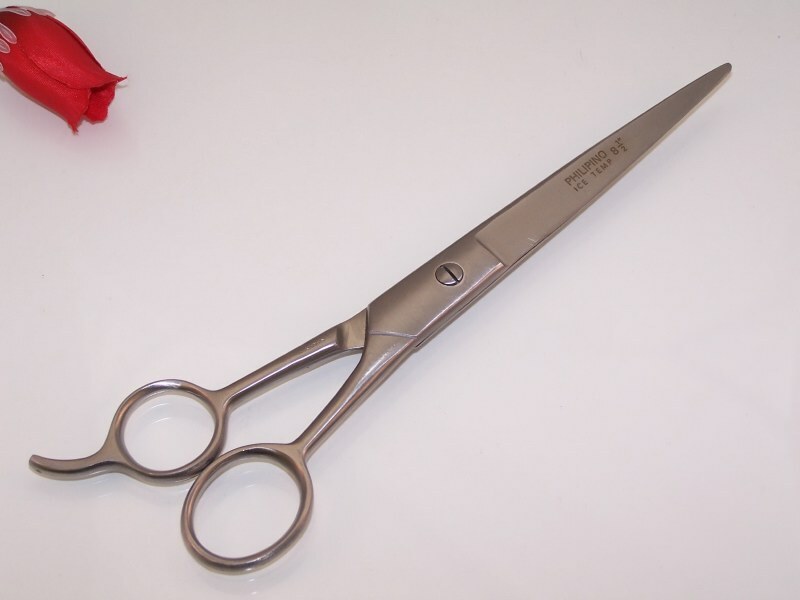 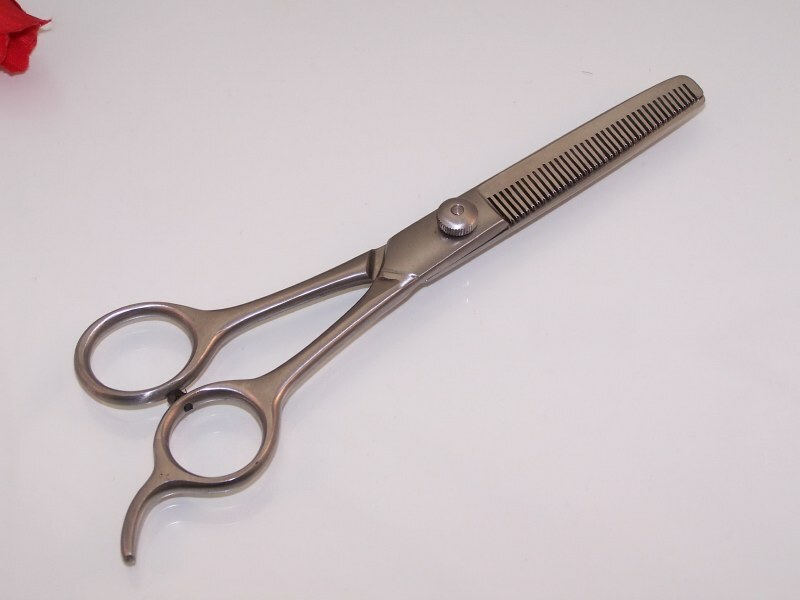 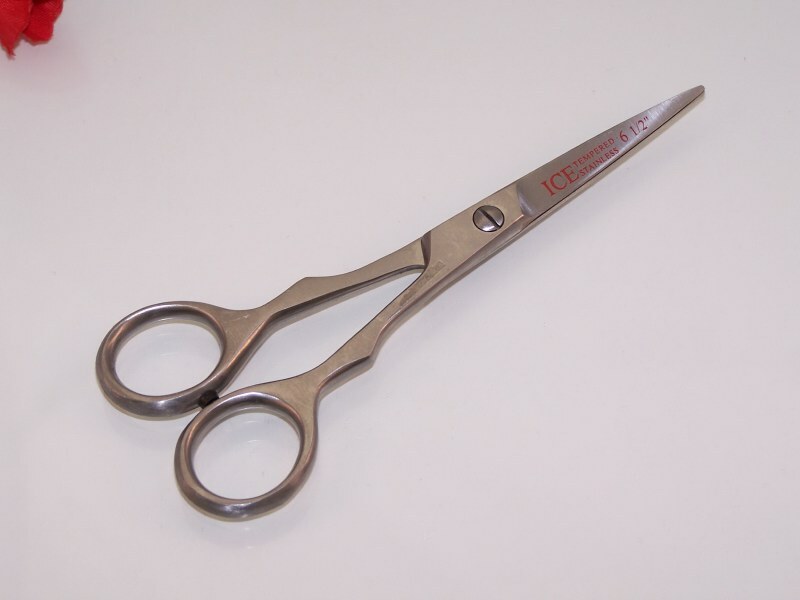 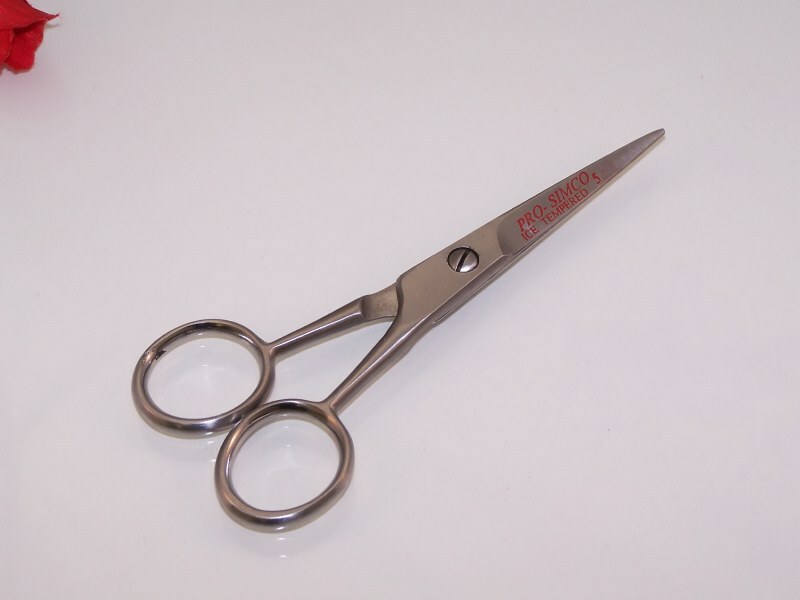 Size: 4.5 ", 5.5", 6.5", & 7.5"
Size: 4.5 " & 5.5"
Budget Line Thinning Scissor - Single Sided Blade. 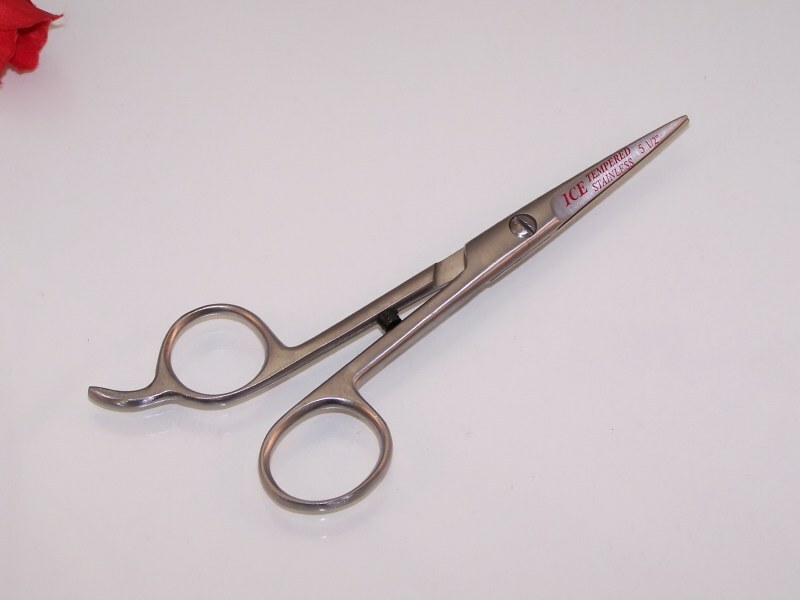 With removable finger rest. 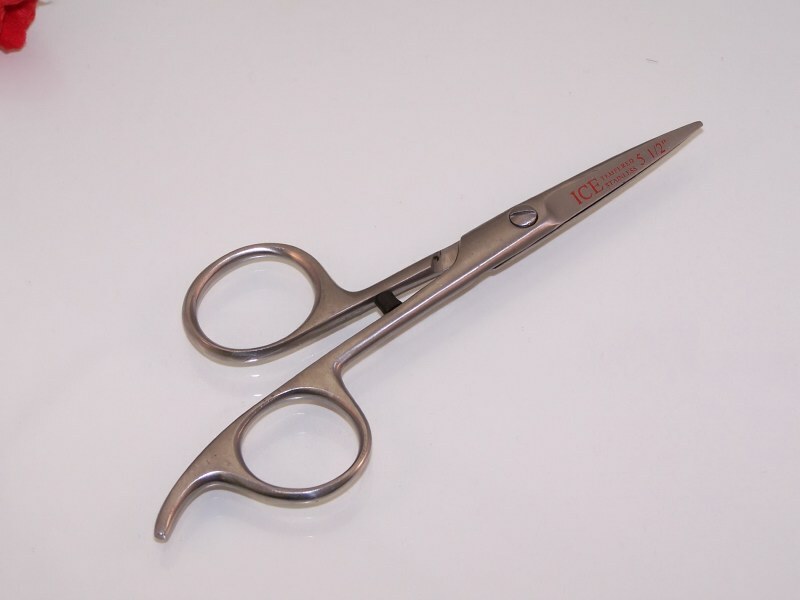 Budget Line Thinning Scissor - Single Sided Blade. 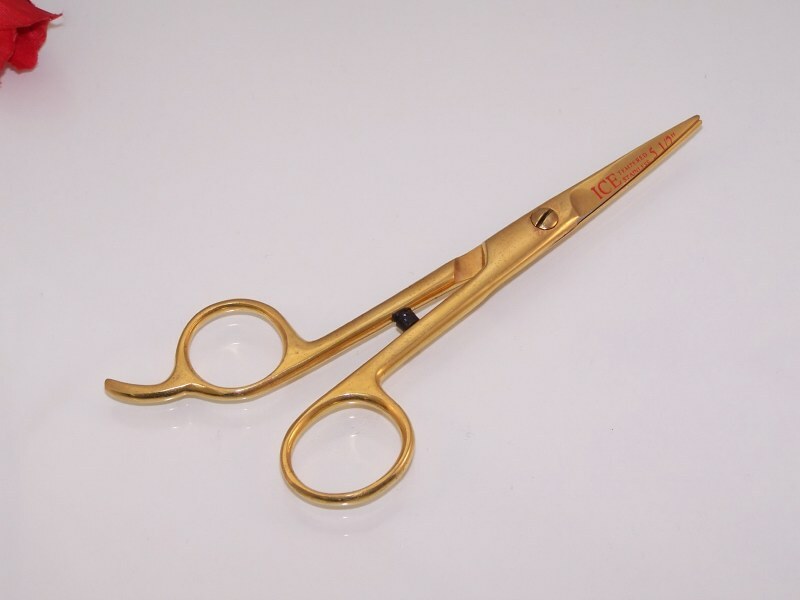 With removable finger rest and soft sand texture. 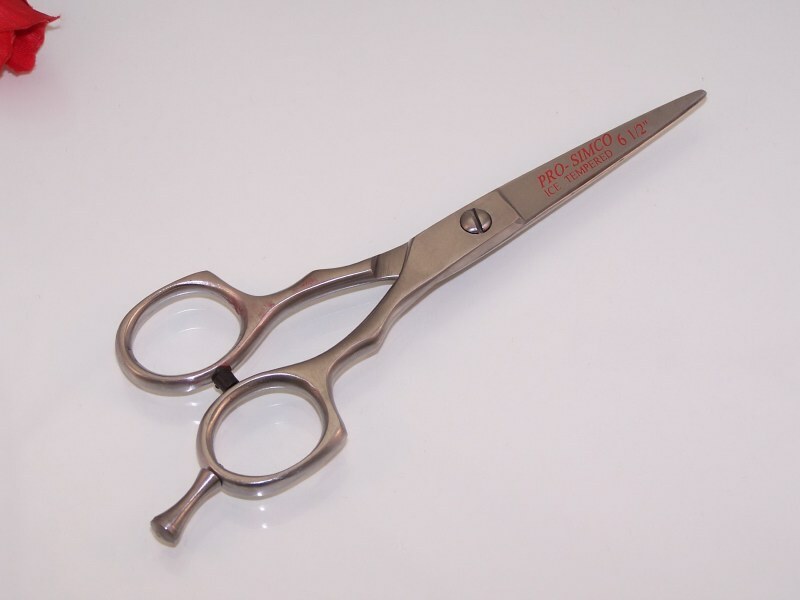 Budget Line Thinning Scissor - Single Sided Blade. 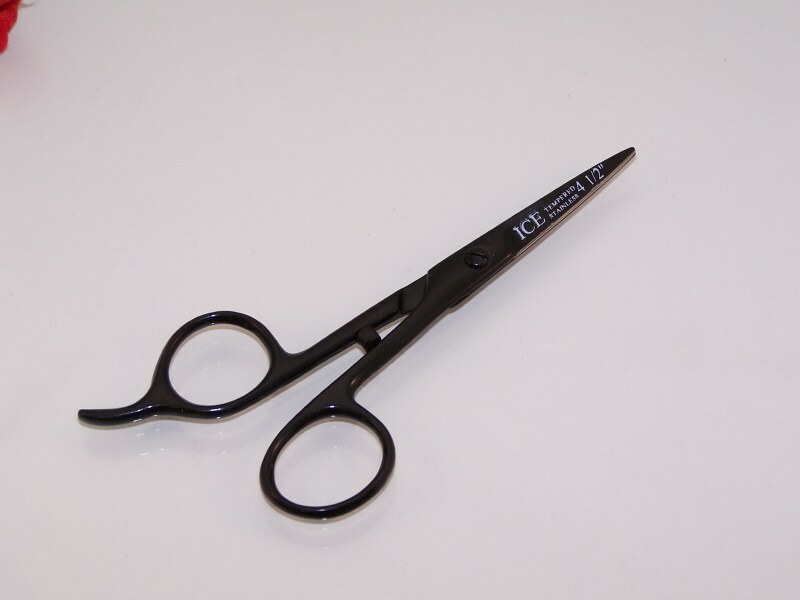 Pro Texture with removable finger rest. 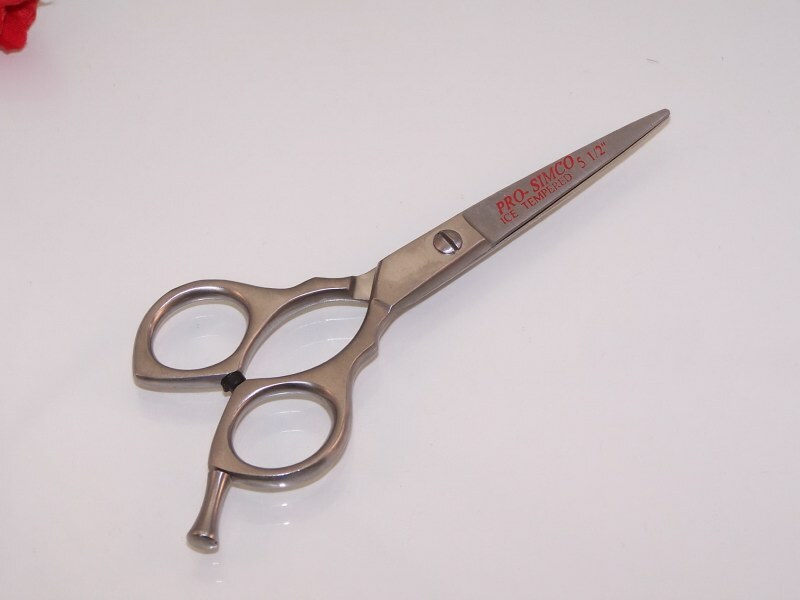 Budget Line Thinning Scissor - Double Sided Blade. 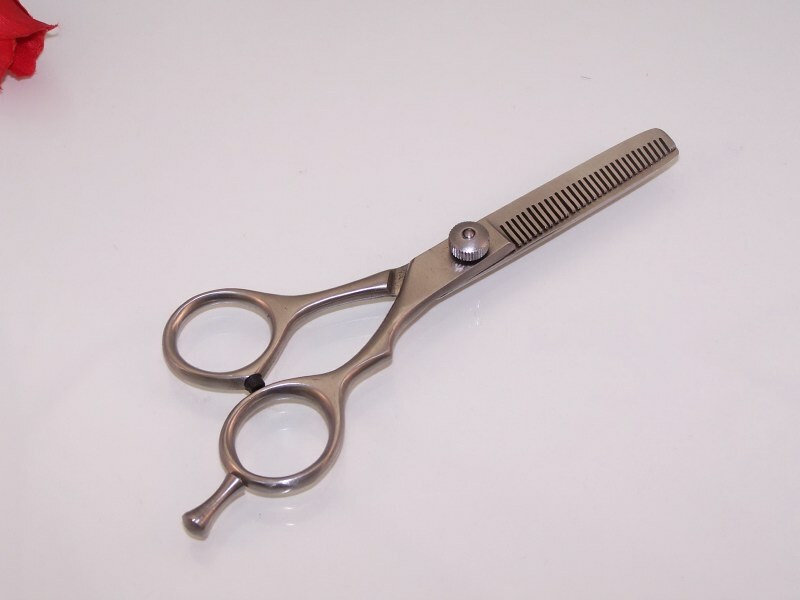 With removable finger rest and adjustable screw.